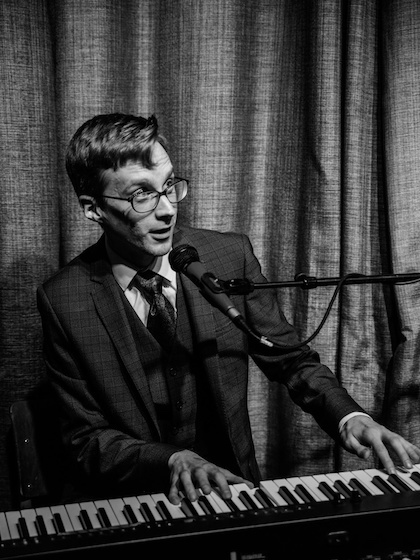 Scottish comedy music duo serving an award-winning blend of jazz piano, cheesy pop music and historical misinformation. 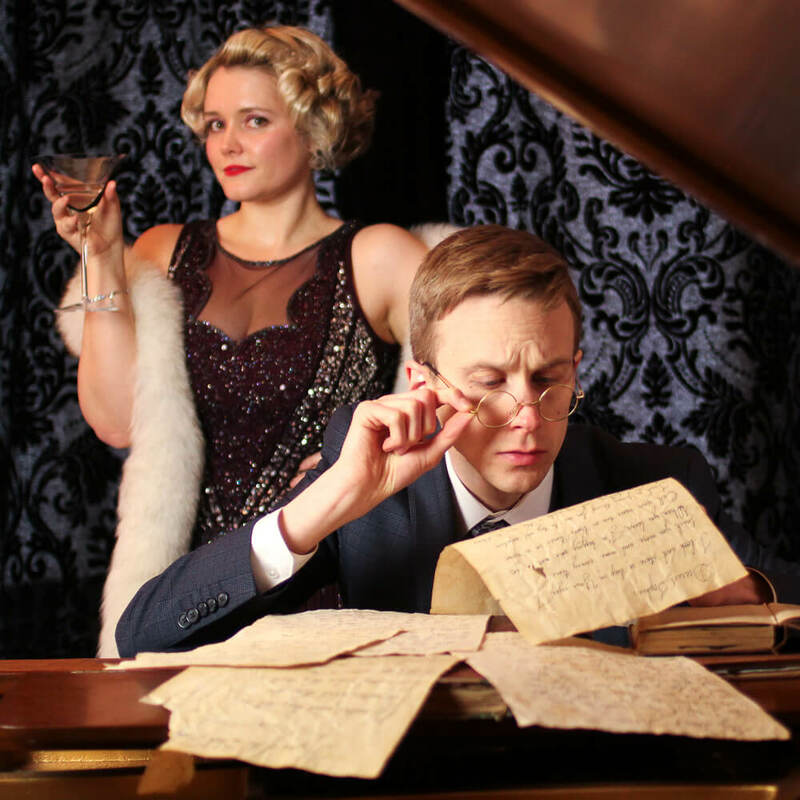 The life and death of Archduke Franz Ferdinand, retold in cabaret form with Earnest & Wilde's trademark blend of jazz piano, wry jokes and cheesy pop music, which won acclaim at the Adelaide Fringe 2018. All Franz wants is to live a quiet life with his wife and family. But after a poorly planned visit to Sarajevo and an encounter with some comically inept teenage assassins, he suddenly becomes the most important man in Europe. And also dead. 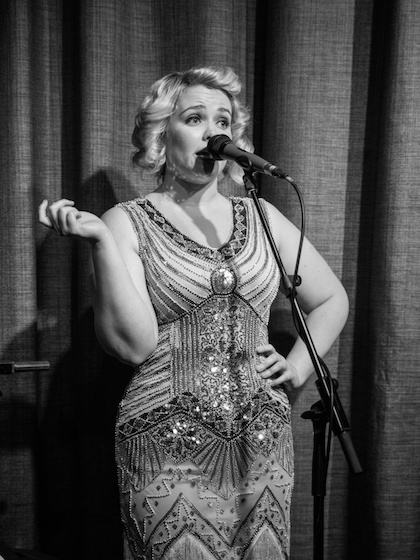 Earnest & Wilde is the creation of singer Ciadhra McGuire and pianist Erik Igelström, who have been performing together on the Glasgow cabaret scene since 2015, and combines their love for classic jazz, history and pop culture. In the guise of two self-important time travellers in 1920s garb, they perform original arrangements of well-known pop songs, presented in a historical context that is sometimes real, sometimes thoroughly made up.